There is a nursery available for infants as well as Childrens Church for children 3yrs. old - 1st grade. Please see the Nursery or Childrens ministry page for more information regarding these ministries. 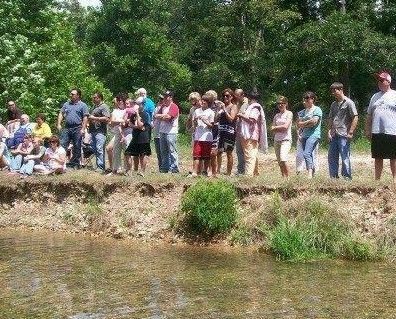 New Hope Baptist Church meets for worship & Bible study on our property located North of Jay on Hwy 59. Just look for the white fence on the East side of the road just North of the Fair Grounds.